The following fill in the blanks come from “modern troubadour” Nate Maingard. Originally from South Africa, Maingard is now based in London where he orchestrates live shows and open mic nights. His folksy songs are known for possessing great rhythm and their sincere, heartfelt lyrics. Nate also has a very close relationship with his fans who utilize his Patreon account to help fund his projects. Listening to his latest record, In The Shadows, you can easily picture yourself hunkered down in a quaint coffee shop or a taking a peaceful drive through the country. The EP, released in 2013, consists of 4 tracks and my favorite is titled “In The Shadows.” I recently sent over some fill in the blanks to learn more about Nate and his music. Be sure to check out his live performance from The Sitting Room Tour below. My favorite season is….Every one! I knew I wanted to pursue music when….I was moved to tears by lyrics as a child. The first song I wrote was….terrible. I find inspiration from….My dad, the Divine, nature, community, travel, laughter. One thing I want you to remember while listening to my music is….It’s about all of us. My favorite lyrics and what they mean to me are….”The pain is just the teacher and the cage is just a myth.” We are creating our reality and it’s all a big lesson. I’m grateful to be living and learning it all. For fun I like to….Read, surf, get naked. Something odd I want fans to know about me is….I believe in fairies and magic. In the next six months you should expect….A new album! 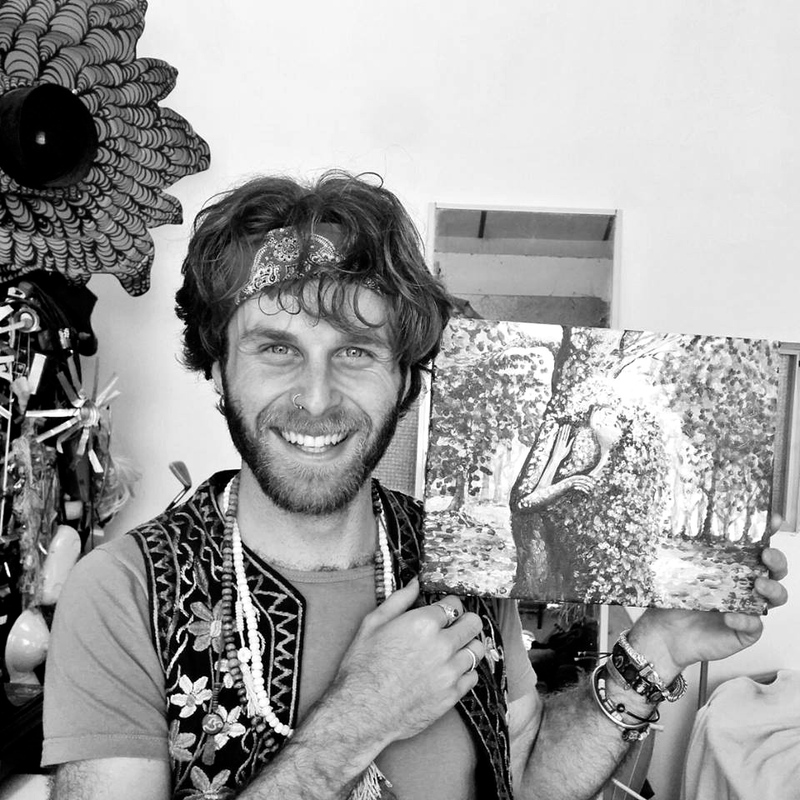 This entry was posted in Fill In The Blank, Interviews and tagged acoustic, acoustic music, artist interview, featured artist, fill in the blanks, interview, maingard, music, music interview, Nate Maingard, singer-songwriter. Bookmark the permalink.